We are 103 clubs strong! Please make sure your information is up to date! 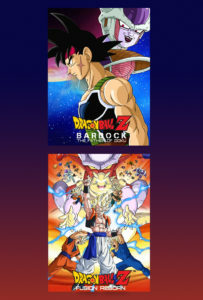 Don’t miss this special Saiyan throwback double feature, featuring the fully remastered English dub of Bardock The Father of Goku and Fusion Reborn.